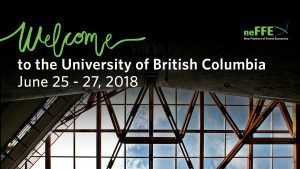 The 2018 NEFFE Conference will be held in Vancouver, BC from June 25th to June 28, 2018 in the Forest Sciences Centre at the University of British Columbia in Vancouver. The conference is jointly organized by Drs. 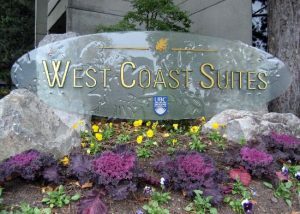 Deegen, Hostettler, Kant, Wang and Nelson and will be hosted at the Forest Sciences Center by the Faculty of Forestry at the University of British Columbia. 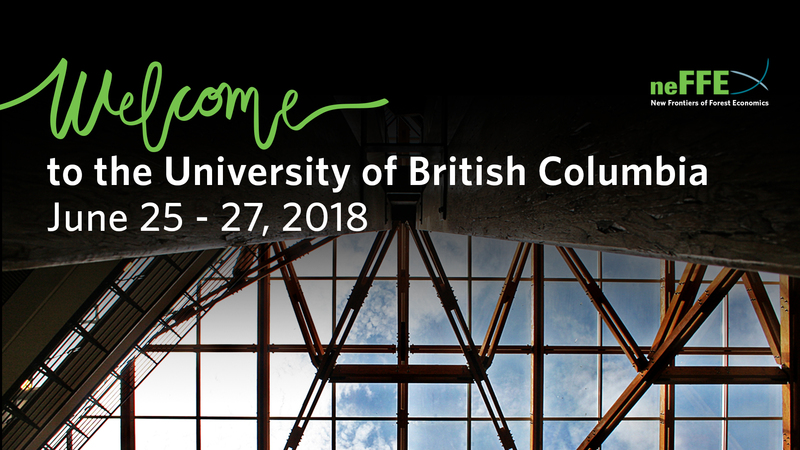 Registration includes a reception from 6:00 to 8:00 pm at the University on the evening of the 24th and all meals (with the exception of one dinner). We are fortunate to have Dr. Richard Wagner from George Mason University and Dr. Barbara Allen, Carleton College, USA joining us as our keynote speakers. More information on Dr. Wagner can be found here: https://economics.gmu.edu/people/rwagner. More information on Dr. Allen can be found here: https://apps.carleton.edu/profiles/ballen/. Further information on NEFFE can be found here. Attendees are also encouraged to take advantage of the Field trip that is not included in the registration fee but has been organized for the day of the 28th, following the conference. 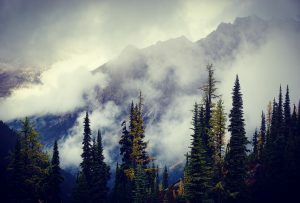 The Field trip will offer an opportunity to learn more about various aspects of the BC forest industry as well as to see some of the neighbouring forests and landscapes for which BC is famous. The field trip will be led by a local registered professional forester and will start with a discussion about market logging and industrial competitiveness at a local Coastal Log sort, where logs are graded by quality and then sent to local and export markets. 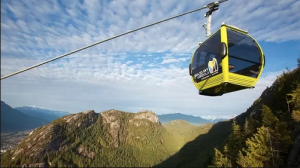 Option 1: Participants will then take a ride on the world-famous Sea to Sky Gondola during which they will discuss governance, transformation from timber to other values and indigenous involvement /ownership with local elected government representatives. This will be done while participants view the landscape from a birds eye view while enjoying a hot plated lunch. Key aspects of this discussion and talk will be stakeholder engagement and tying in the economic components of various stakeholder values while maintaining industrial competitiveness. Option 2: Lunch will take place at Quest University with the same discussion in Option 1. 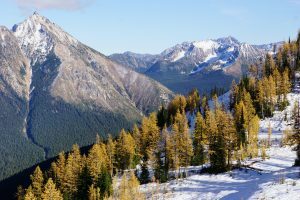 The group will then stop at the Squamish Forest Recreation Site to discuss non-market non-timber forest products. 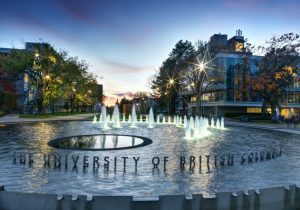 The field trip will start at the University at 8am and return at roughly 5:00 pm. Transportation will be included. 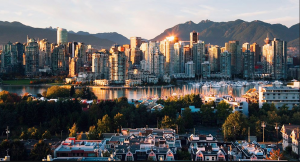 The Trip will be offered subject to having enough registrants (we estimate the cost for Option 1 to be $150 if at least twenty-five people register and $80 for Option 2). On the registration page please indicate if you are interested – and your preference for Option 1 or Option 2; you will not be charged unless the trip is offered.